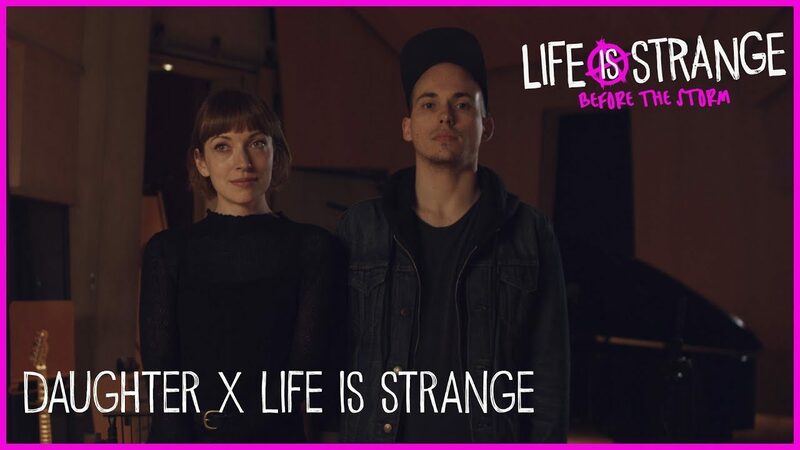 British indie band Daughter takes viewers through their process of creating the soundtrack for the upcoming Life is Strange: Before the Storm. 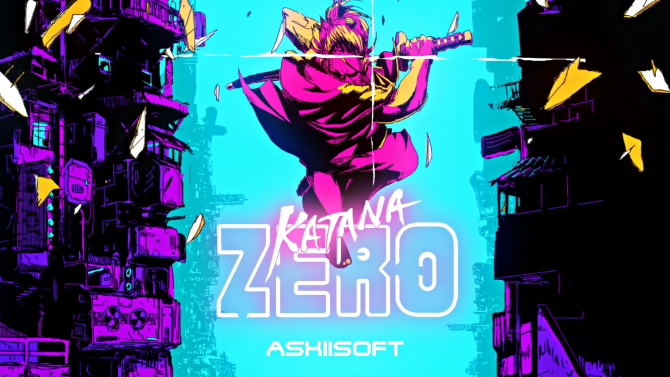 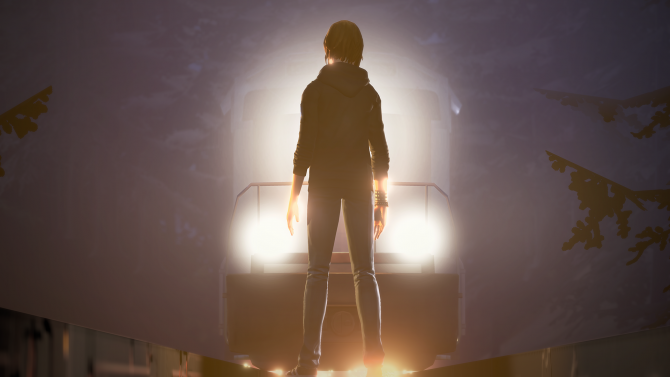 As the first season of Life is Strange showed, music plays an integral role both narratively and thematically to the critically-acclaimed adventure series, with developer Deck Nine providing a new look (or listen) at the soundtrack and what to expect from the upcoming prequel, Life is Strange: Before the Storm. 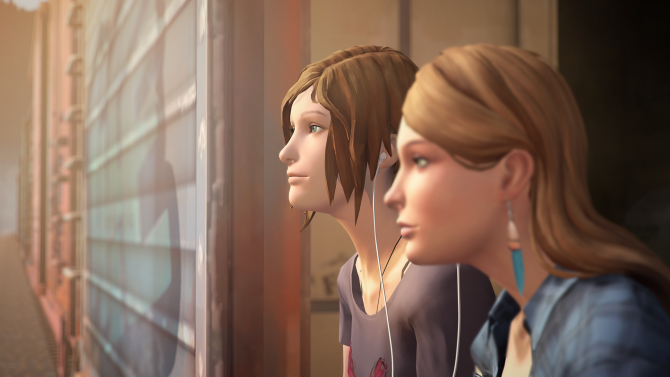 A new video has been released for the upcoming Life is Strange: Before the Storm providing a behind-the-scenes look at the creation of the game’s soundtrack, with the video featuring some insights from the British indie band Daughter, who were also confirmed earlier today to be collaborating with Deck Nine on the game’s score. 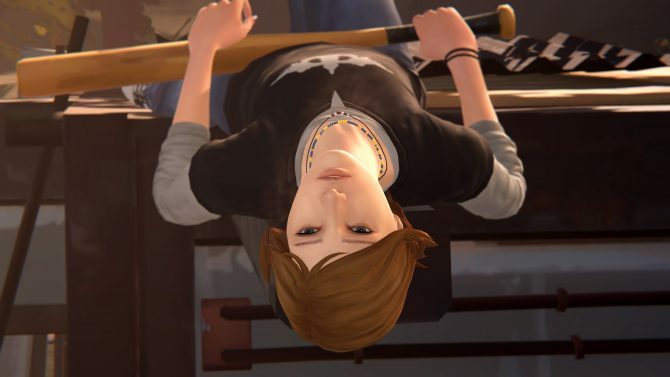 Specifically, band members Elena Tonra and Igor Haefeli explain their process and involvement with Life is Strange: Before the Storm throughout the video, and addressed the particular challenges of conveying the characters’ emotions and feelings through music. 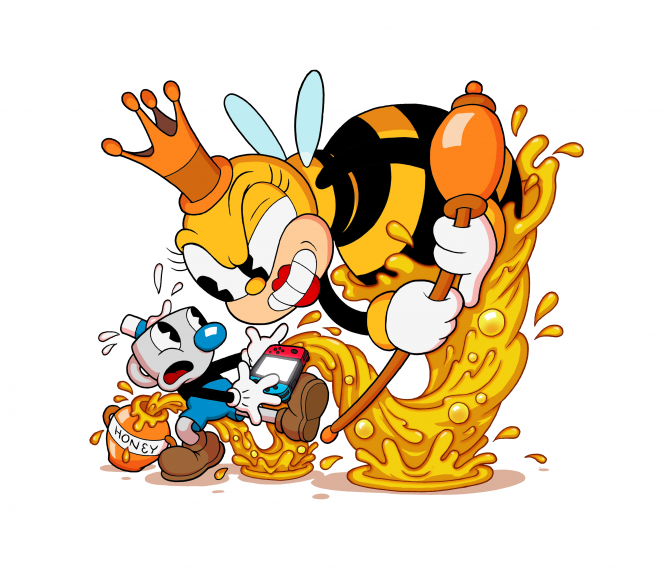 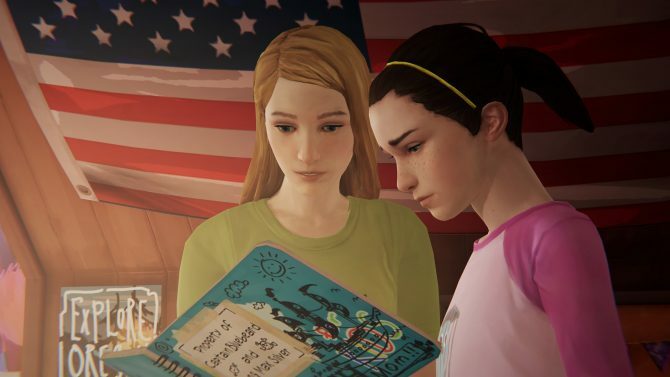 In particular, they highlighted how the characters themselves have played a huge role in shaping the soundscapes of their work, such as the main relationship between Chloe and her best friend, Rachel.